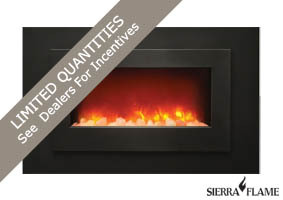 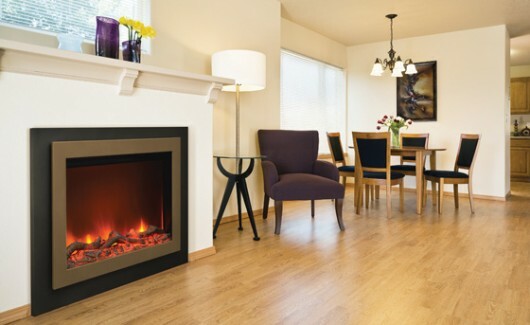 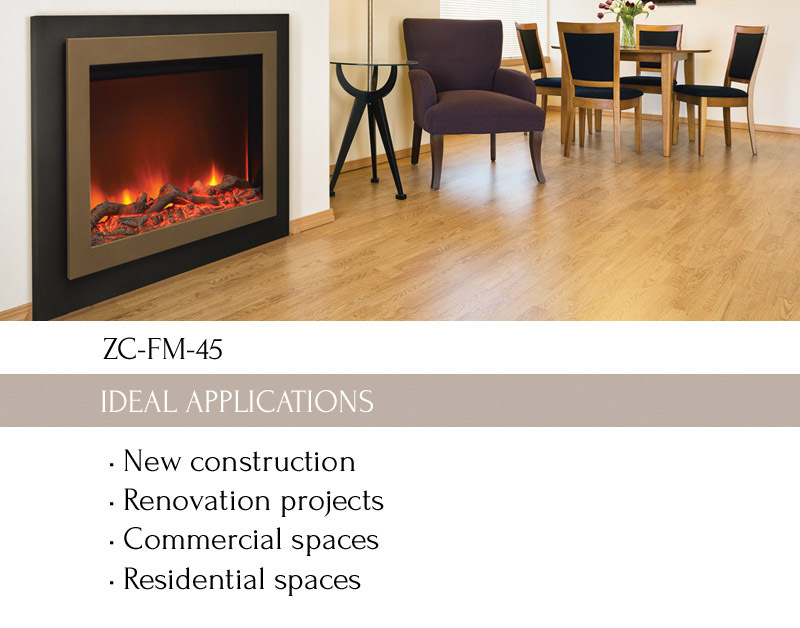 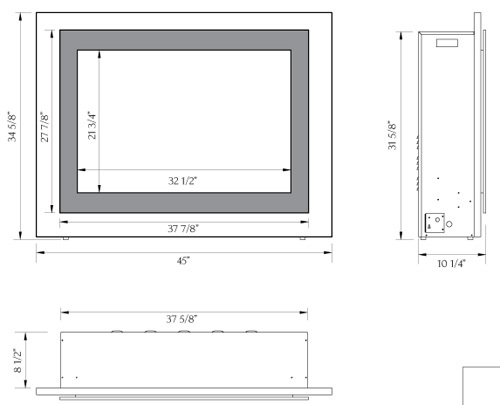 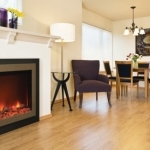 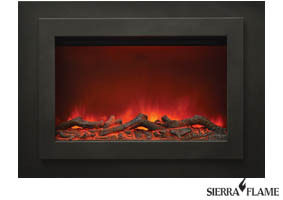 Perfect for new construction projects or renovations to an existing mantle, Sierra Flame’s Flush Mount Zero Clearance ZC-FM-45 electric fireplace offers a perfect balance of traditional and contemporary design. 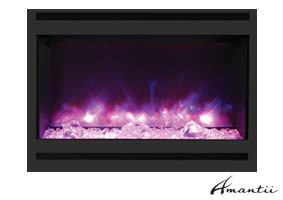 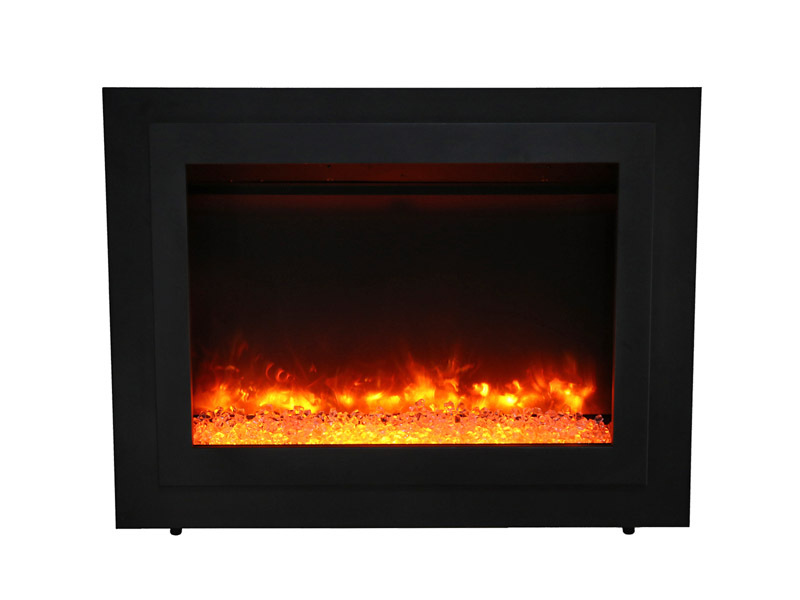 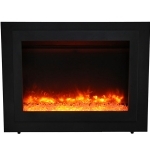 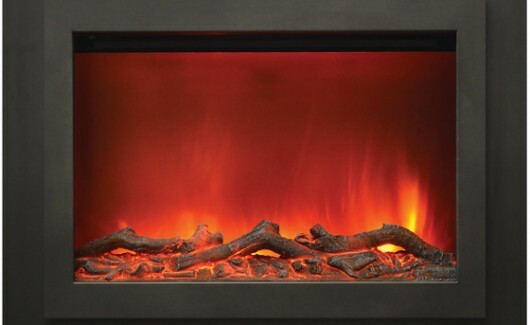 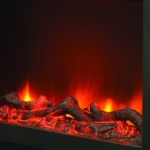 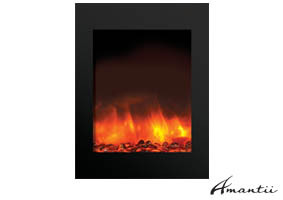 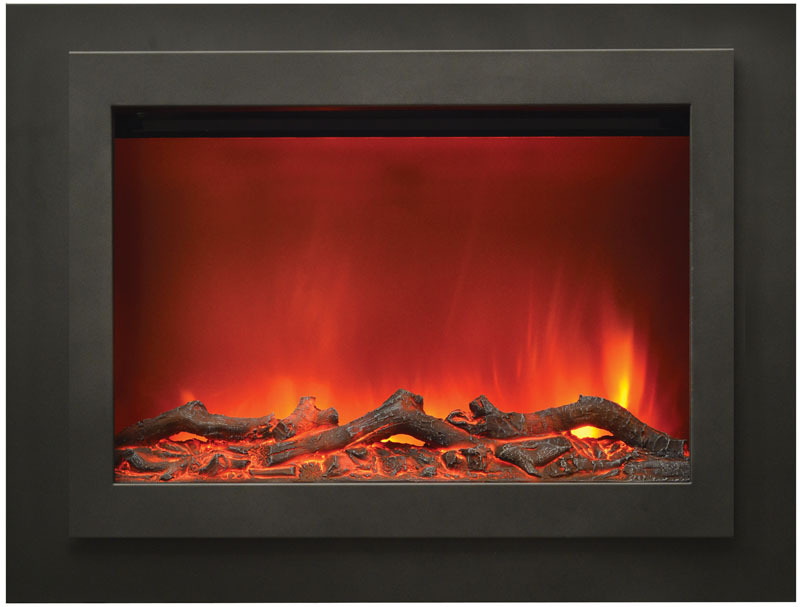 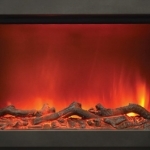 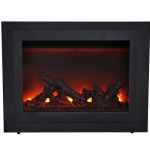 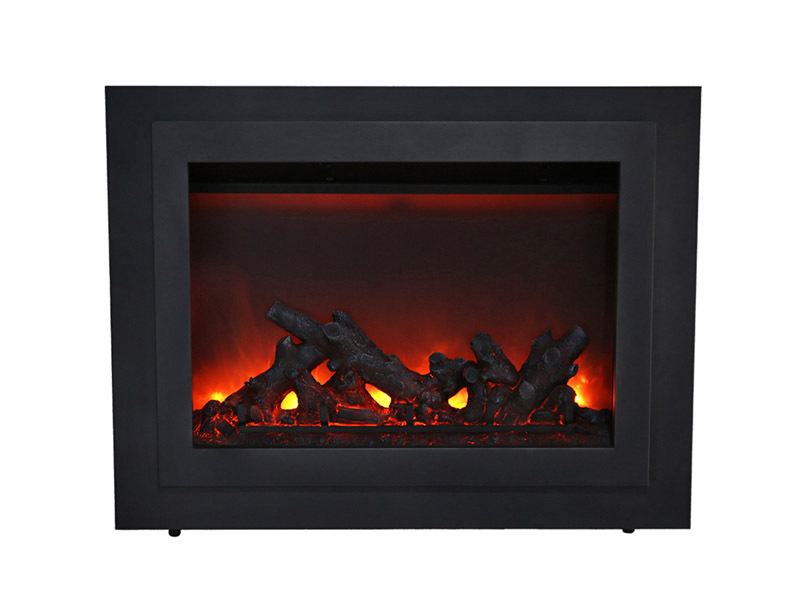 The black steel surround makes a statement in any space and the vibrant ‘gradient’ flame comes to life with the visually impressive traditional log set, included with your electric insert. 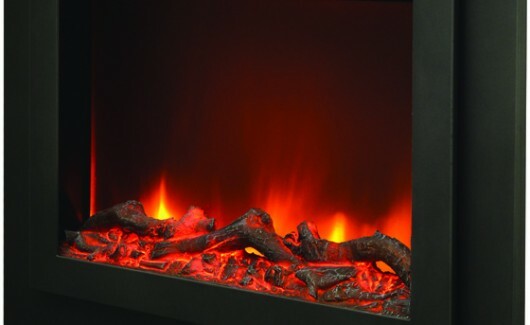 Log sets included, as shown in models.